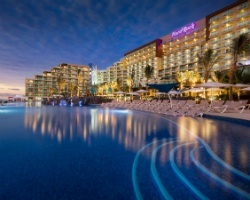 *Legendary Preferred Destinations* is a premier vacation club located throughout the Dominican Republic and Mexico. 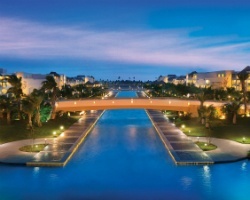 The family of resorts, hotel, and casinos got its start in 1984 when they first opened in Cancun, Mexico. Since that time, the network has expanded again and again, including the recent addition of 4 Hard Rock hotels. When guests are looking for the ultimate vacation experience it goes without saying that exotic locations and a top-quality leisure experience is at the top of the list. Legendary Preferred Destinations offers its guests one of the most luxurious and exclusive vacation experiences available in the market today. 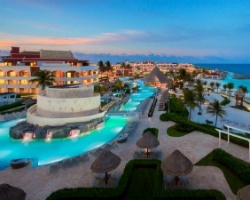 Whether you are looking for a family friendly experience or an adults-only romantic getaway, Legendary Preferred Destinations is sure to please. To discover more, visit www.legendarymembers.com. Flexible vacation ownership! 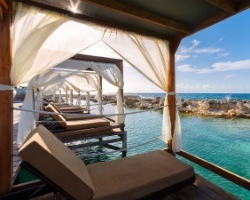 Enjoy different locations throughout the Dominican Republic and Mexico! Inquire for details! All Offers Considered! Enjoy flexibility w/ your vacations! Choose from a lovely selection of resorts! Buyer may receive a title fee credit, inquire! Owns 5 VIP/ Gold weeks and 100 Legendary Deluxe weeks! Buyer May Receive A Title Fee Credit, Inquire For Details! Many locations available to explore! RTU in perpetuity! Inquire today for details! Sale includes 1 extra week! Pick your dates with an annual floating week! Buyer may receive a title fee credit, inquire for details! Great flexible vacation membership! Many destinations and dates to choose from! RTU until 2044! Inquire for details! Membership includes 30 All Inclusive Collection World Use Weeks and 10 Preferred Weeks with an RTU until 2045! Make an offer today! Flexible vacation membership! Many locations available to explore! Floating week! Inquire for more details! Enjoy being able to explore many different locations! Floating usage! Buyer may receive a title fee credit, inquire for details!